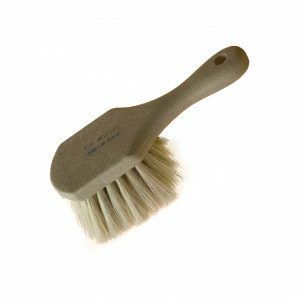 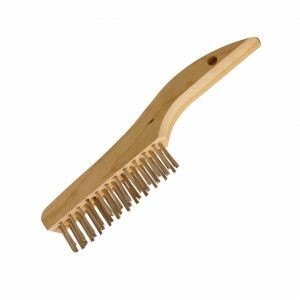 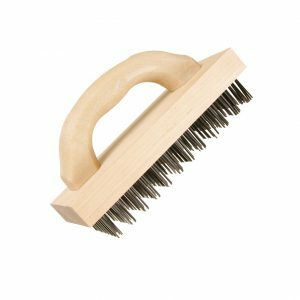 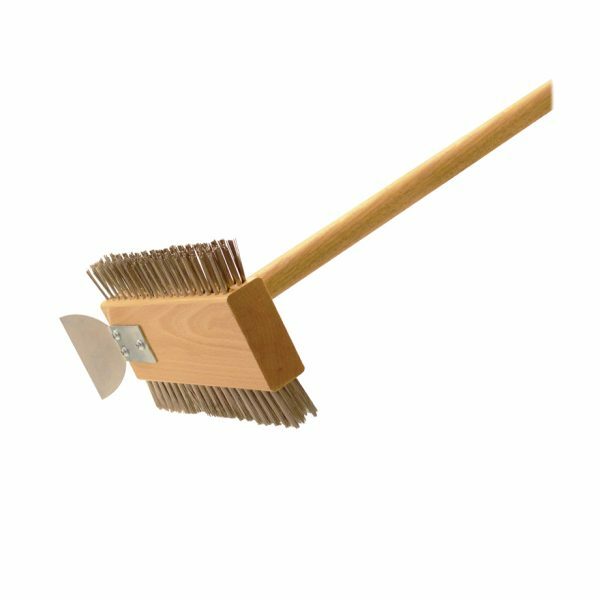 This classic Stainless Steel Grill Brush features a specialty treated wood head with two sides of stainless steel bristles with different densities to allow for flexibility in cleaning applications. 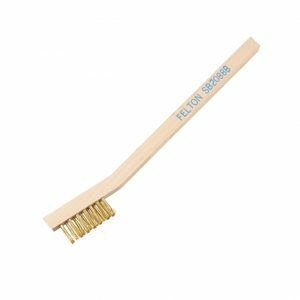 The semi-stiff and stiff bristle densities allow for fast removal of grease and burnt on deposits. 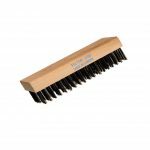 The classic Double-Sided Stainless Steel Grill Brush features a specialty treated wood head with two sides of stainless steel bristles with different densities to allow for flexibility in cleaning applications. 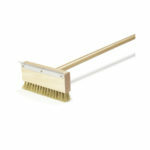 The semi-stiff and stiff bristle densities allow for fast removal of grease and burnt on deposits. 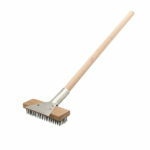 Made in Canada with North American stainless steel wire and supplied with a 30″ Canadian hardwood handle.